Using NASA satellites, scientists are learning to predict malaria outbreaks. Nearly 500,000 people die from malaria each year, and more than 200 million are infected worldwide. Studies show that basic technology—insecticide and the use of bed nets—can greatly reduce infections, but it can be hard to predict exactly where an outbreak will occur and where countries should deploy limited public health resources. That state of unpreparedness is about to change: Using data from satellites, scientists are now refining a method to predict malaria outbreaks three months in advance. The NASA-funded project focuses primarily on Peru, which reported roughly 65,000 cases of malaria in 2014. (While 90 percent of all malaria cases in the Western Hemisphere occur in the Amazon, distribution isn’t uniform; infections in Brazil are decreasing, while those in Peru are on the rise.) 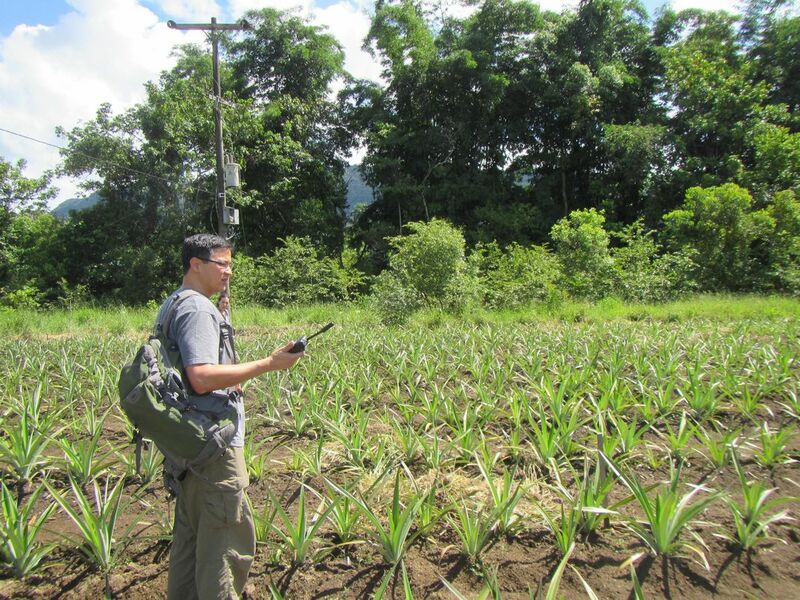 The key to the project is using satellite data to pinpoint where prime breeding grounds for mosquitoes overlap with human populations and traffic patterns. 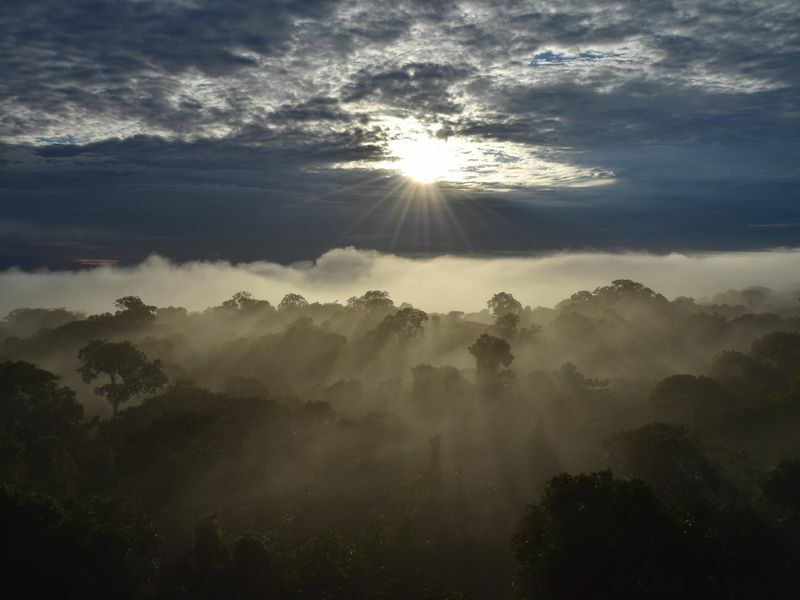 “A key input for us is precipitation,” says Ben Zaitchik, an associate professor at Johns Hopkins University’s Department of Earth and Planetary Sciences. “We also look at vegetation status, and things like deforestation patterns.” All of the information is loaded into NASA’s Land Data Assimilation System, which integrates the data and provides information on soil moisture levels or the probability that puddles have formed underneath the vegetation canopy, creating prime breeding grounds for mosquitoes.